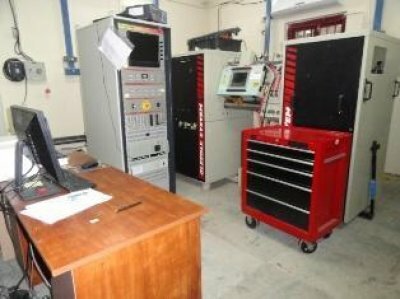 The Gleeble 3800C is a fully integrated digital closed-loop control thermal and mechanical testing system. Feature like, easy-to-use Windows based computer software in combination with an array of powerful processors provides user friendly interface to create, run and analyze the data from thermal-mechanical tests and physical simulations programs. Gleeble 3800 system uses direct resistance heating system to heat the specimens at rates up to 10,000°C/second, or can hold steady-state equilibrium temperatures.